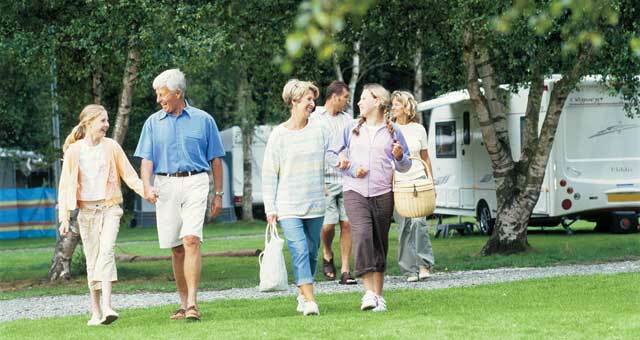 Haven - Wild Duck Holiday Park01493 780268work Holiday, Touring & Camping Park (SC)Haven-Wild Duck near Great Yarmouth is hidden away amongst the trees, meaning our park by The Broads is one-of-a-kind. We have our own unique character at Wild Duck. Rather than sitting right on the coast, we’re a little further inland, in a wood near The Norfolk Broads. Where other parks might have sand dunes or clifftops, we have trees and lakes and all the wildlife that comes with them. Enjoy one of life’s simple pleasures and take a walk around; all roads lead back to our central piazza where you’ll find our food outlets, Live Lounge, play area and indoor pool. Wild Duck is situated on flat terrain and is sheltered by coastal pines so most of our holiday homes are set on level areas. Or if sleeping under the stars is more your thing, why not bring your own tourer, motorhome, tent or trailer tent? Thinking of making a group booking? Well, booking more than one holiday home with us qualifies you as a group. 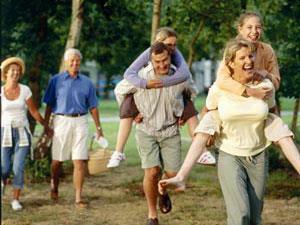 So, if you’re organising a group holiday for your friends, family, club or team our dedicated team are here to help. Haven-Wild Duck near Great Yarmouth is hidden away amongst the trees, meaning our park by The Broads is one-of-a-kind. We have our own unique character at Wild Duck. Rather than sitting right on the coast, we’re a little further inland, in a wood near The Norfolk Broads. Where other parks might have sand dunes or clifftops, we have trees and lakes and all the wildlife that comes with them. Enjoy one of life’s simple pleasures and take a walk around; all roads lead back to our central piazza where you’ll find our food outlets, Live Lounge, play area and indoor pool. Facilities for children: Cots availiable, Highchairs available, bike hire, Outdoor play area Children welcome from any age.